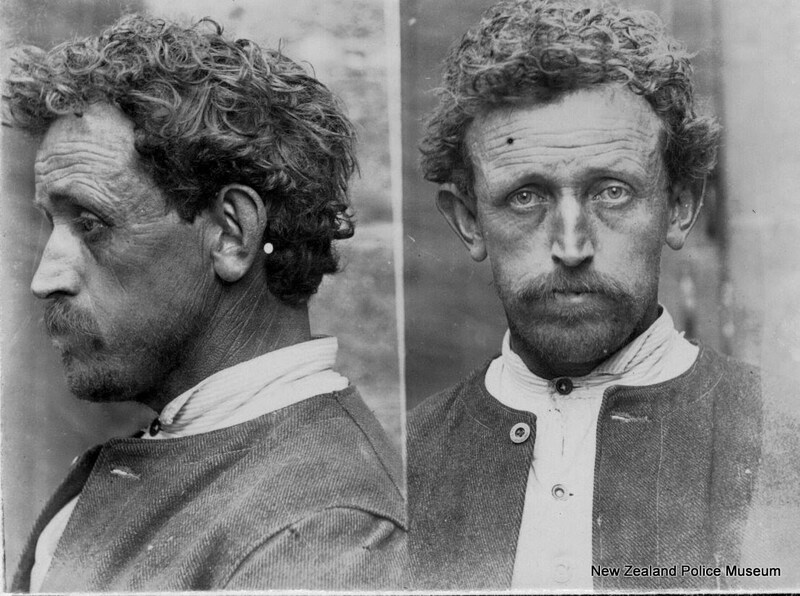 Mug shots are photographic portraits of arrested suspects and convicted criminals. 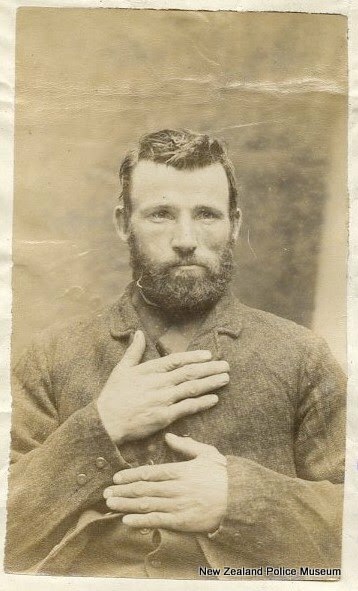 Since the mid-19th century, they have been used to help form a record of identification for police. 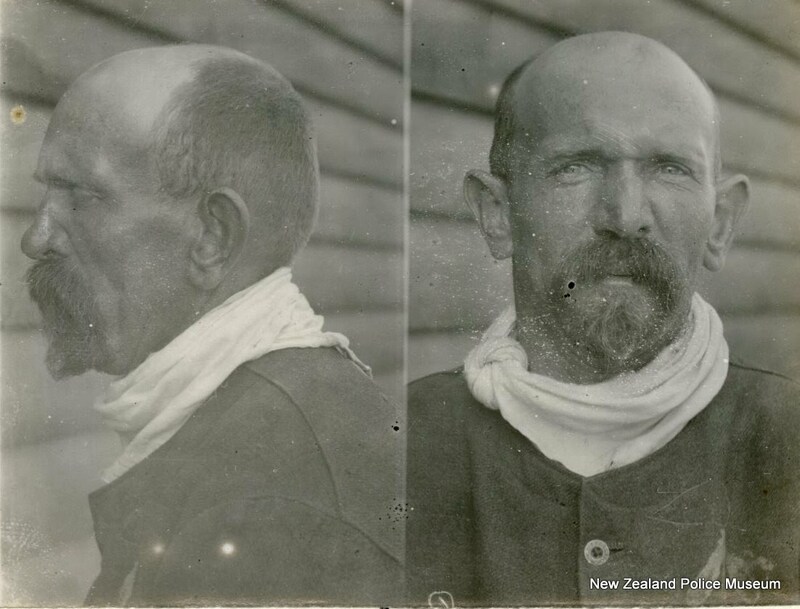 However, they are far from being mundane bits of police paperwork. 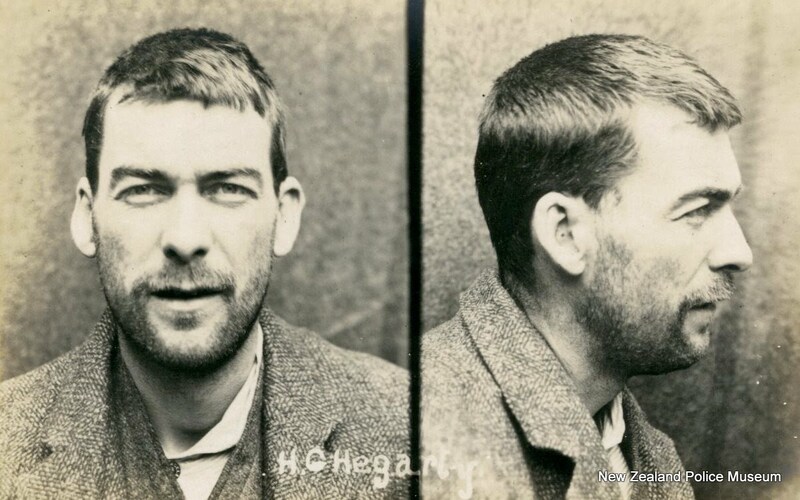 Rather, mug shots are intriguing images which have a powerful ability to captivate our imaginations. 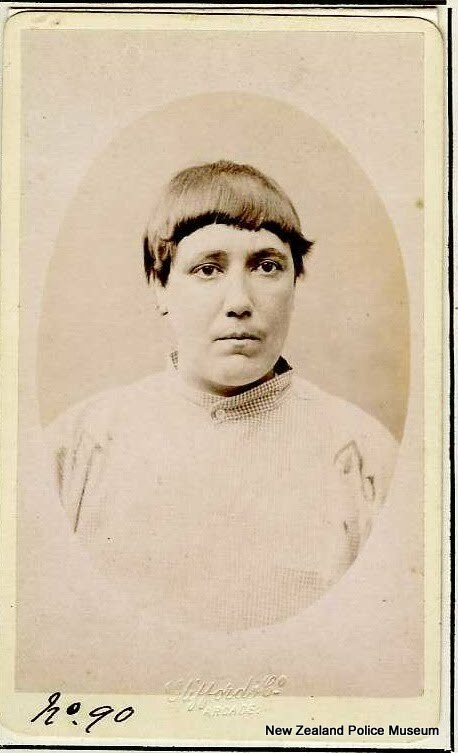 Perhaps this is because of the interesting questions they evoke: What crime did this person commit? 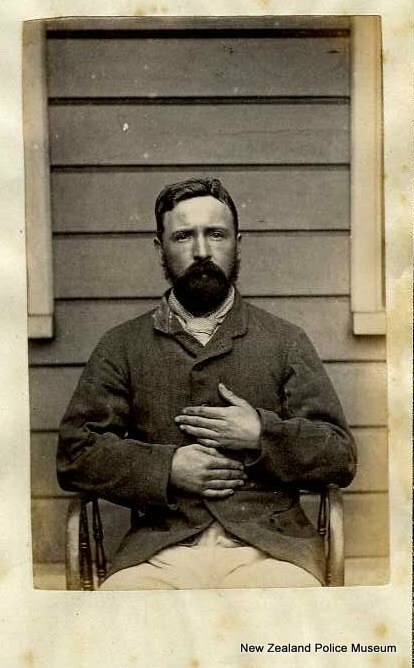 Were they guilty? 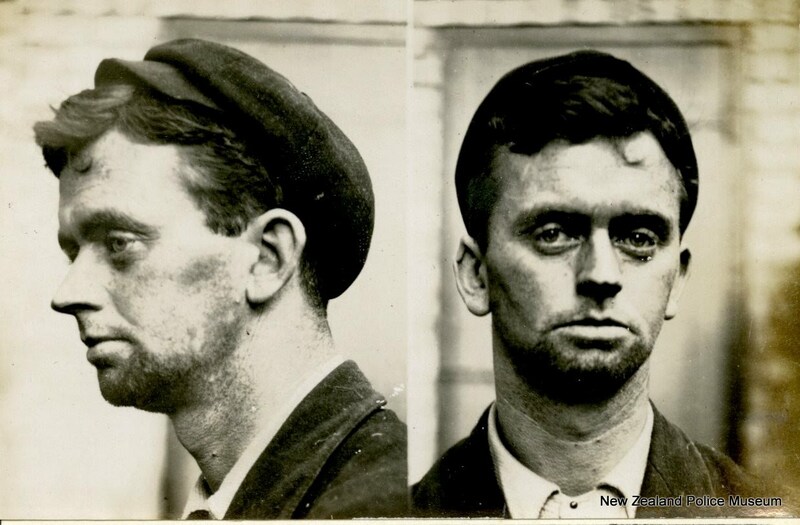 Do they look like a criminal? 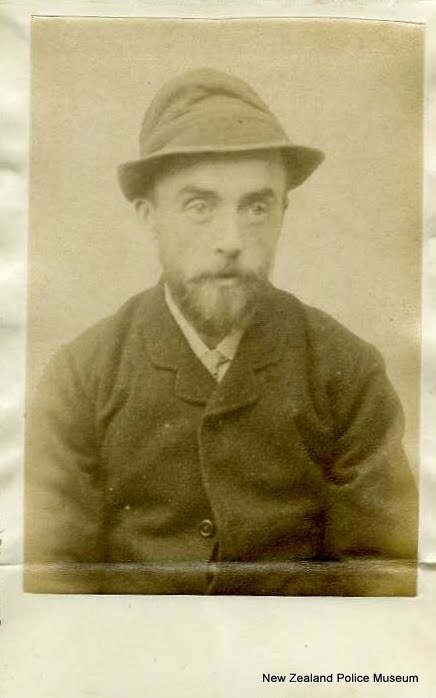 Do they look normal? 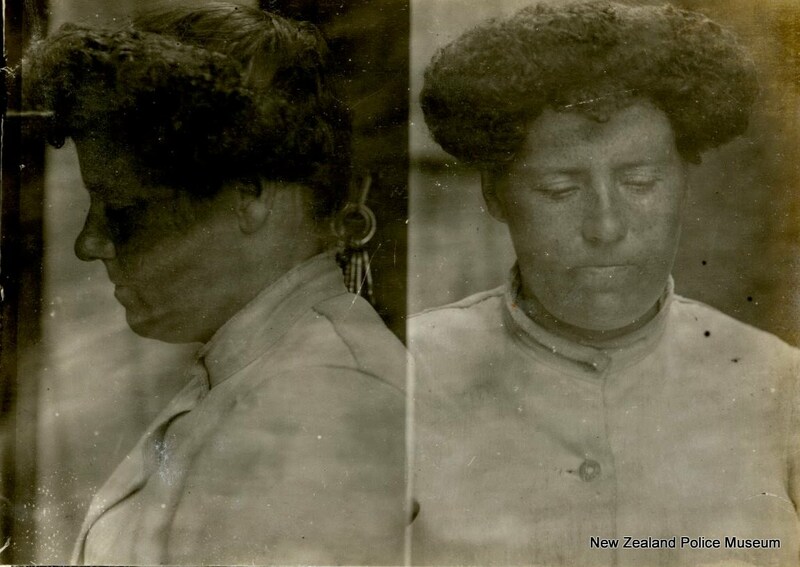 What happened to them? 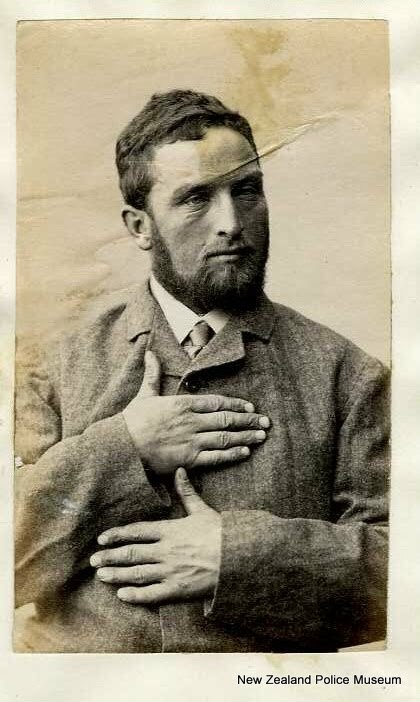 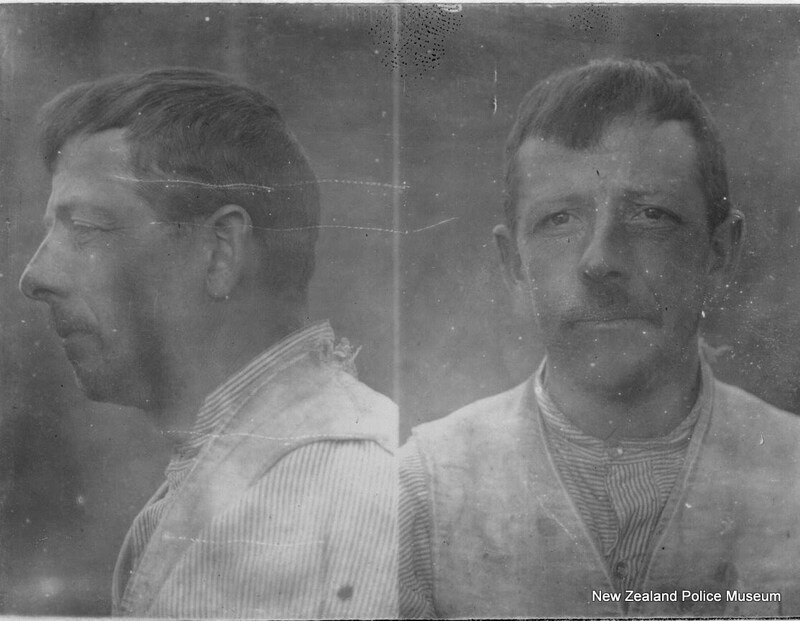 Using the New Zealand Police Museum’s collection of mug shots from 1886-1908, this exhibition will start to answer some of these questions, and explore the stories behind these compelling photographs. 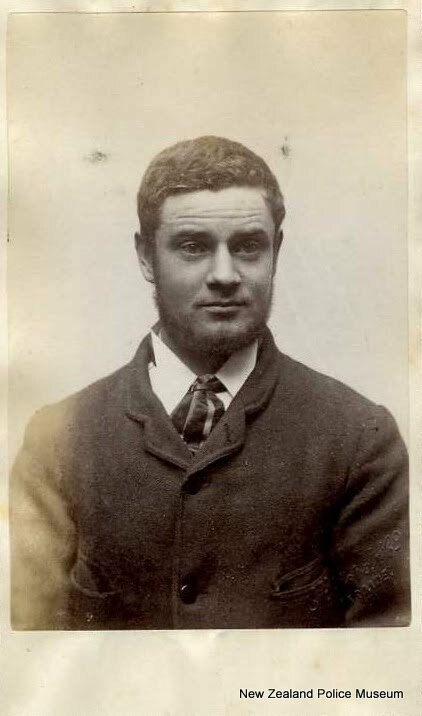 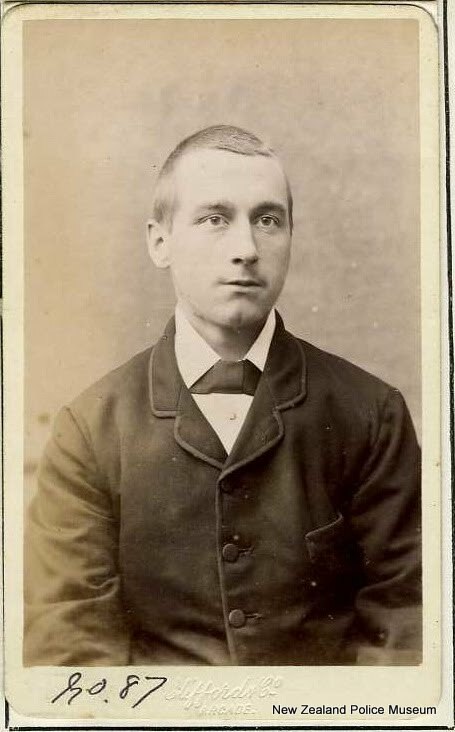 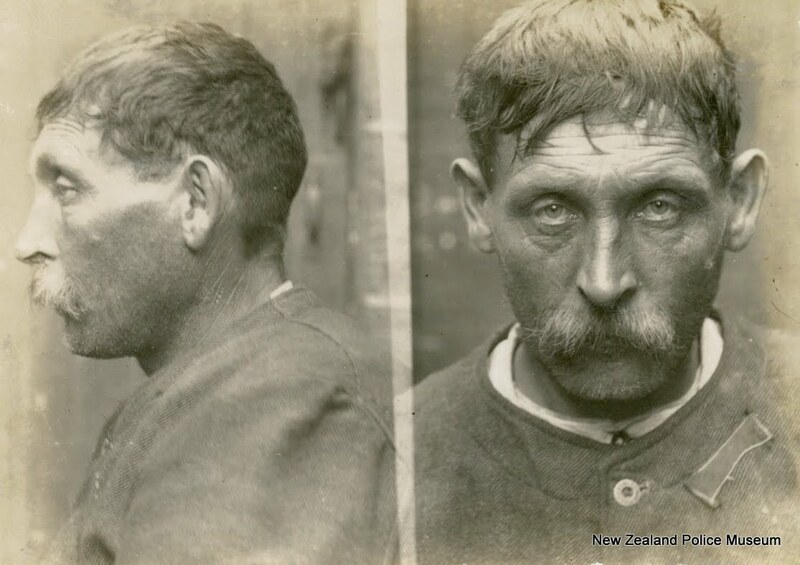 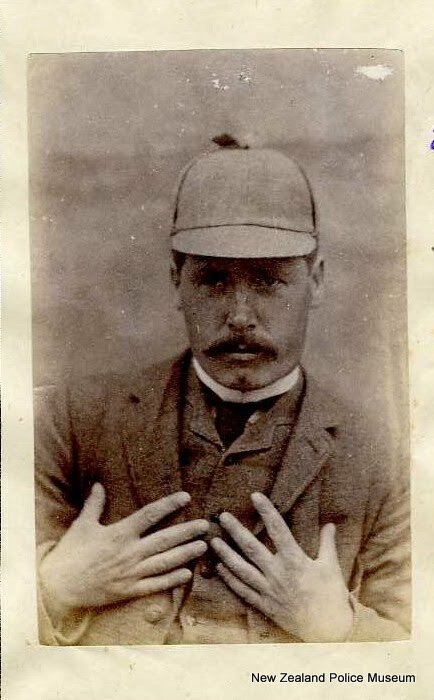 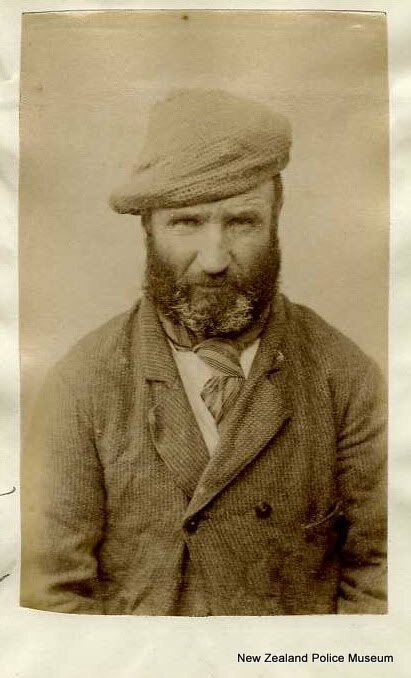 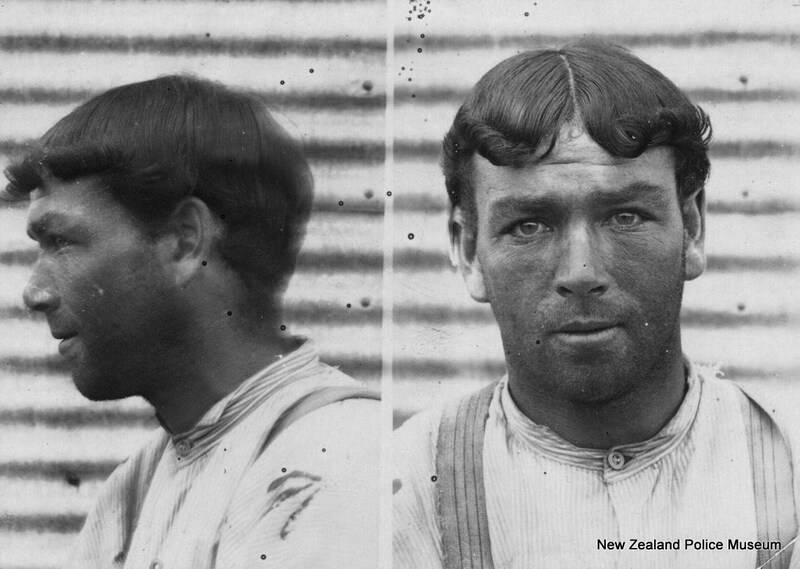 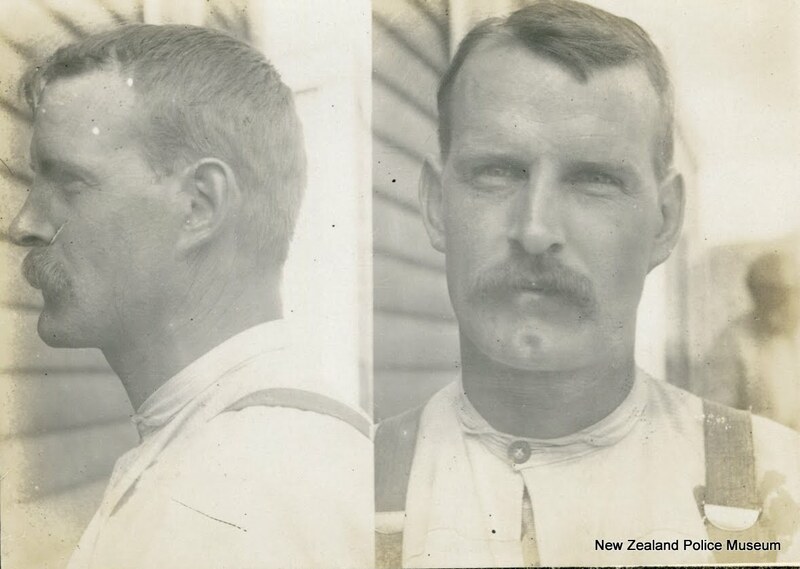 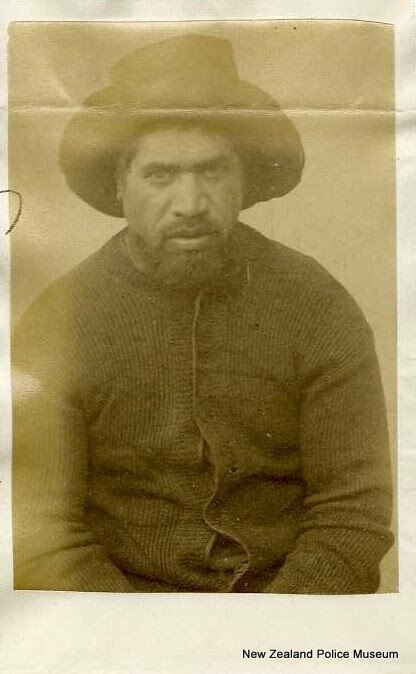 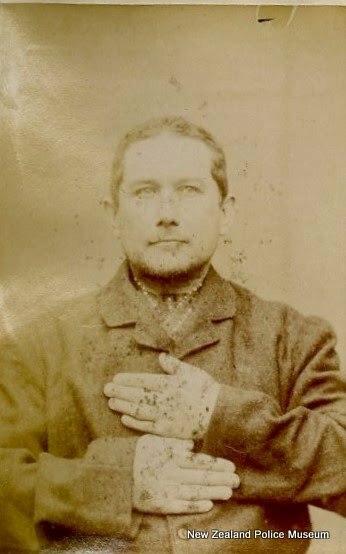 From the people in the images, to the history of mug shots, to the role of criminal identification in New Zealand Police, these mug shots can provide a window to many fascinating stories of the past.